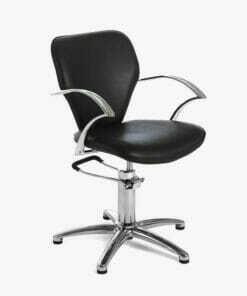 Clear protective chair back covers tailored to your particular Rem styling chair. Ideal for protecting your new chairs from styling products and colour spillage, made by Rem and tailored for their range of styling chairs. 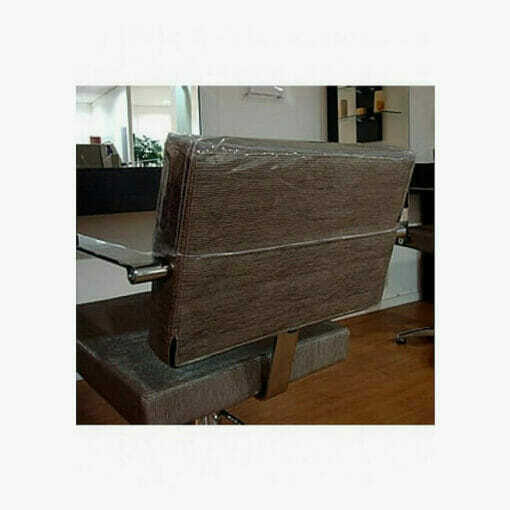 these chair back covers are manufactured by Rem for rem chairs only, if you are unsure of the name of your chair please email an image of your chair to us at info@directsalonsupplies.co.uk and we will let you know the name of your chair. 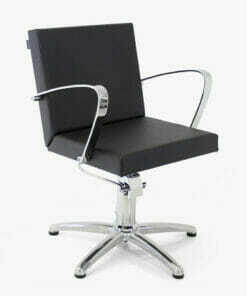 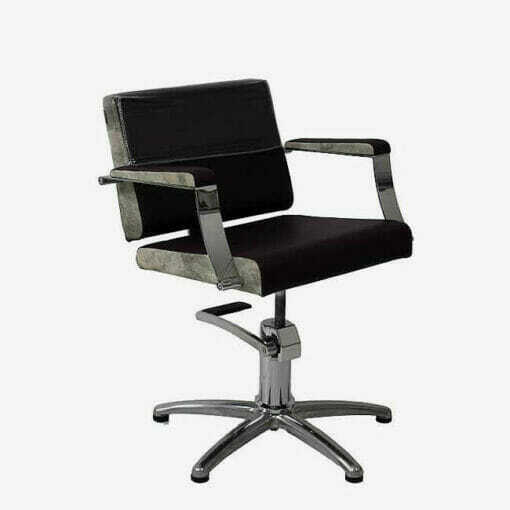 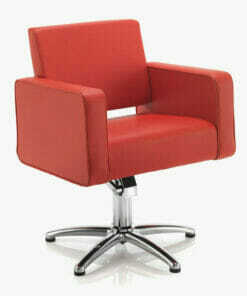 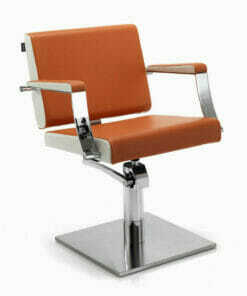 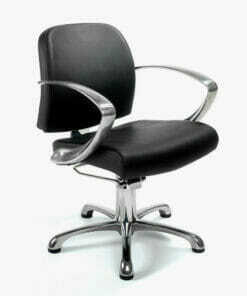 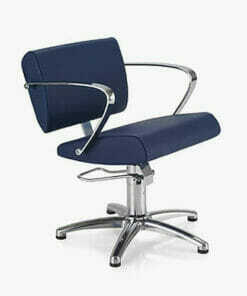 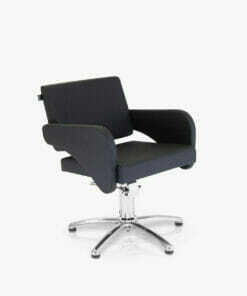 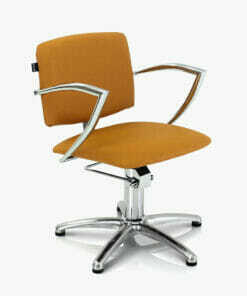 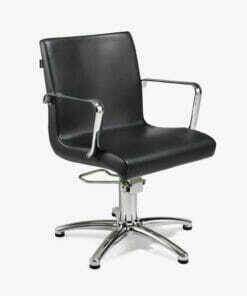 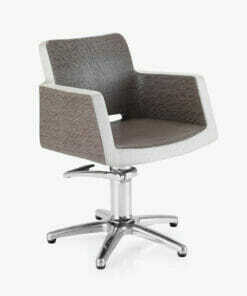 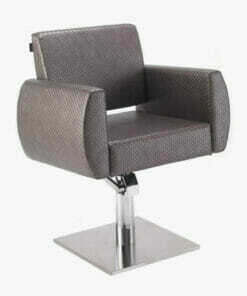 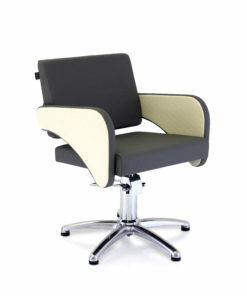 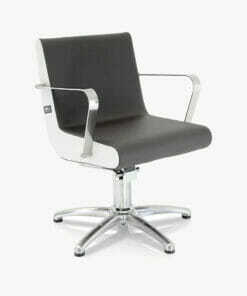 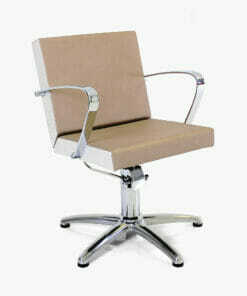 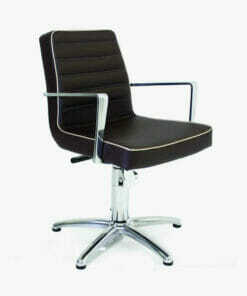 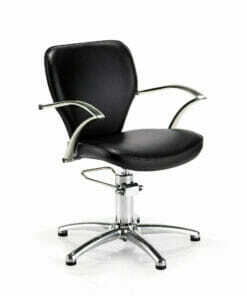 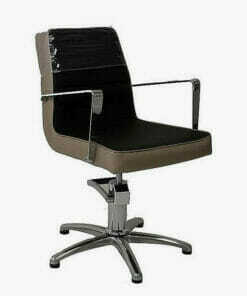 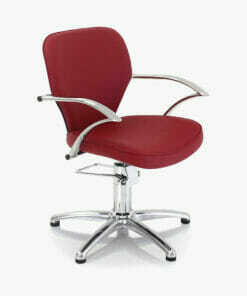 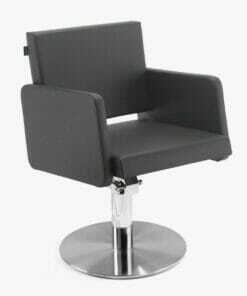 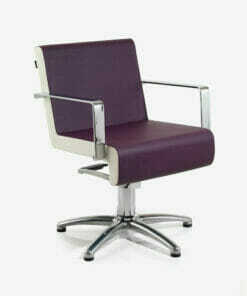 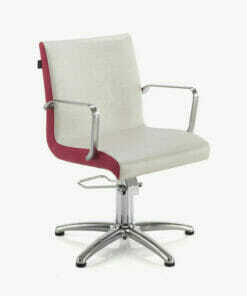 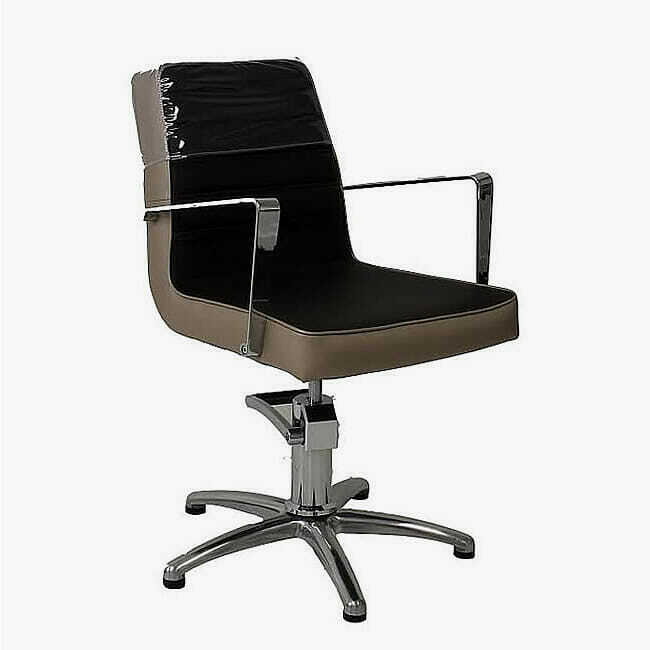 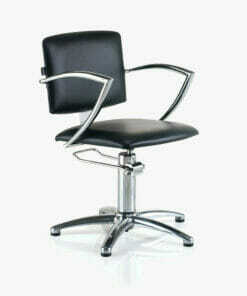 Please use the drop down box to choose your chair back cover for your Rem salon styling chair. 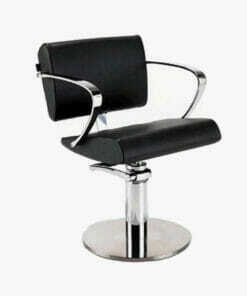 Available for Aero, Ariel, Atlas, Cascade, Colorado, Centenary, Dune, Evolution, Havana, Inspire, Magnum, Miranda, Peru, Samba, Shiraz, Vista and Sorrento. 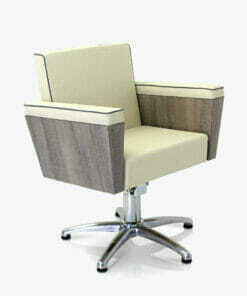 Please note these chair back covers are made to order, so delivery can take up to 3 weeks.